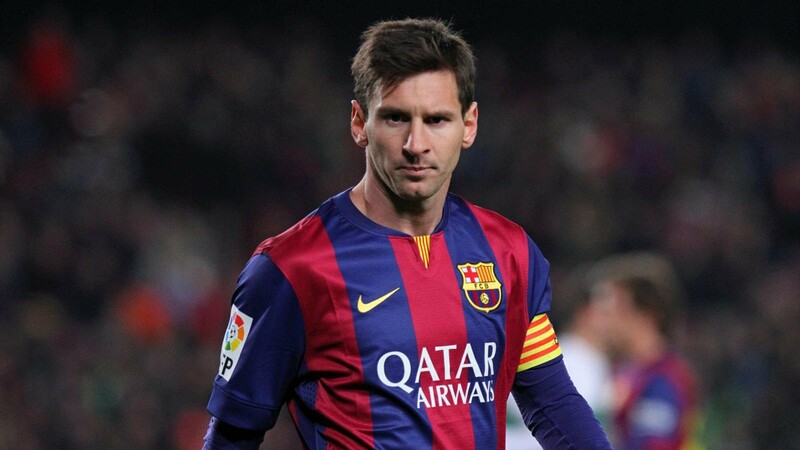 Barcelona are yet to tie Lionel Messi down despite reports in the summer that he had extended his contract until 2021. There is a deal on the table which the Argentine is yet to sign, and the superstar leaving for nothing is unthinkable for the Blaugrana. That could mean they have to cash in on him in the New Year, with Manchester City reportedly ready to test Barca’s resolve. AS claim that it could cost as much as €400 million. While that sounds ludicrous on paper, it would be a huge statement for City, who seem to have very few financial limits, as Messi is a long-term target. Pep Guardiola’s presence at the club would be one way of tempting him, as the pair enjoyed four highly successful years together between 2008-2012. There’s also the matter of Catalan independence, if it does go ahead. The uncertainty engulfing Spanish politics also threatens to have an impact on football and there has already been talk of Barca joining a breakaway from La Liga if the region secedes. It’s hard to imagine Messi – or many other Barca stars, for that matter – playing outside the top five European leagues. The only way Barcelona can resolve the issue quickly is to convince him to sign on officially.